dyes foreseen in Action B.6. and Action B.7. altogether. obtain ca. 120000 Ton of lactose for the manufacture of naturalised dyes on a global scale. _ Increased (100%) purity of naturalised dyes compared to commercial dyes. _ Reduction (80-100%) of lactose disposed of in the environment from waste milk serum. _ Less (70-100%) pollutants in dyeing wastewaters. _ Increased (70-100%) biodegradability of dyeing wastewaters. _ Recycle (100%) of bacteria biomass for further wastewaters purification. _ Increased (20%) penetration of naturalised dyes into leather. _ Increased (20%) efficacy for dyeing homogeneity. _ Increased (10-15%) bath exhaustion. _ Improved (15-20%) quality for the dyed leather using finishing protocols. 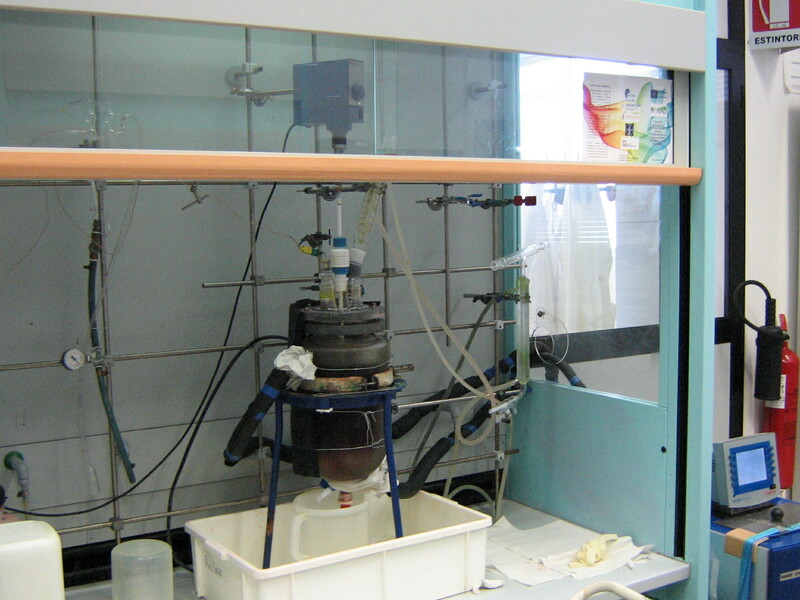 _ Improved (50%) purification of dyeing effluents using E. Coli bacteria. _ Reduction (40-50%) of COD and BOD of dyeing wastewaters. _ Recycle (70-80%) of purified wastewaters (e.g., for further dyeing). _ Reduction (40-50%) of water consumption. _ Reduction (20-30%) of energy consumption. _ Demonstration of the synthesis of naturalised dyes from the lab-scale to the kilo-scale. _ Substitution of commercial acid dyes. _ Optimization of colorant formulation to dye leather according to trichromy. _ Improving leather quality by means of appropriate finishing protocols. _ Purification of dyeing wastewaters using E. Coli bacteria technology.